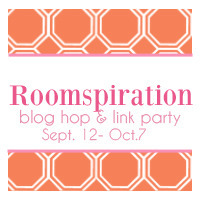 Remember a few weeks ago when I had the Nursery Linky Party for the Roomspiration Series? Well, I thought you might like to see the top three visited nurseries from the party! You guys sure make some pretty baby rooms!!!! 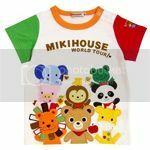 Click on the hyperlinks below the pics for more photos. 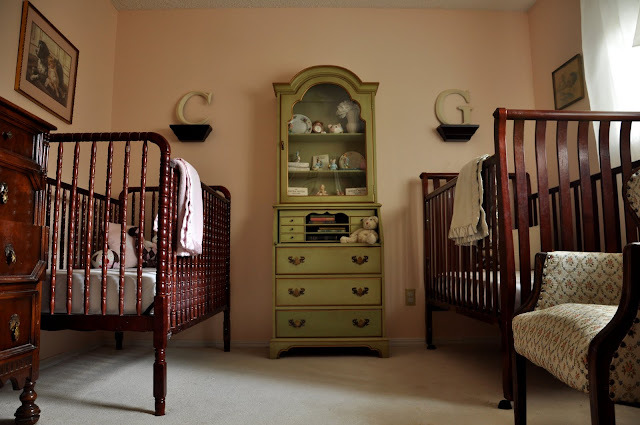 I think this twin nursery is classic and beautiful. 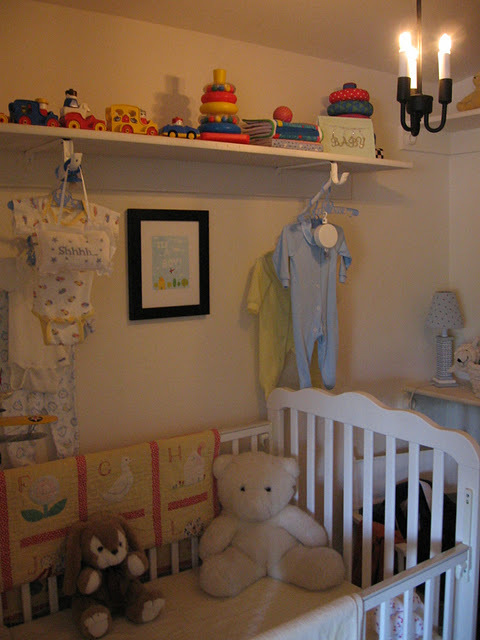 You know I love me a closet nursery! 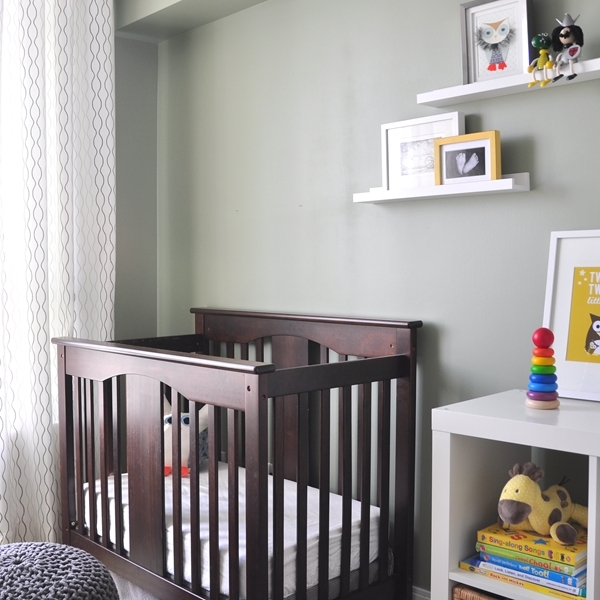 It was a big success and I LOVED peeking into your nurseries! wow! 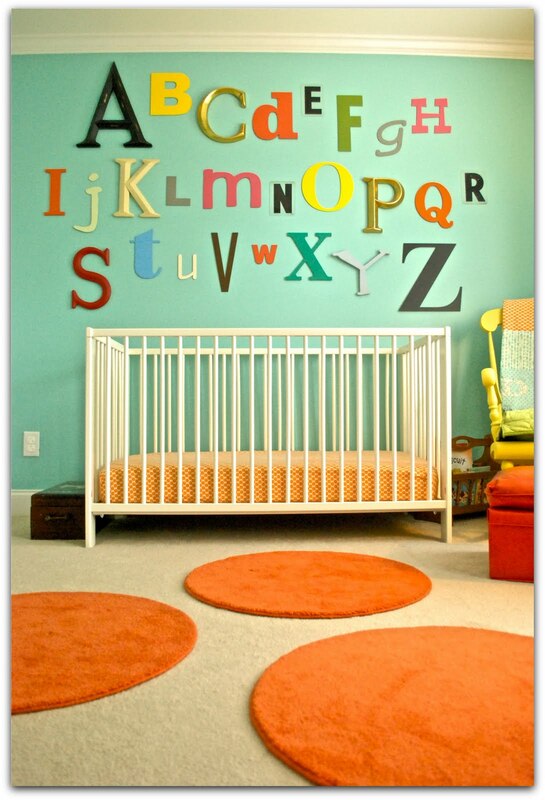 i feel like a nursery decorating failure. 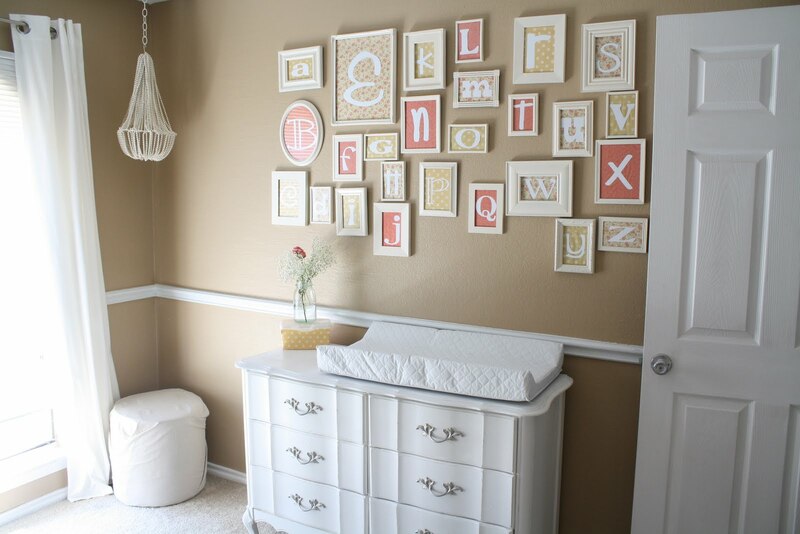 these are totally amazing. Absolutely love the twin nursery!!! Gorgeous. Yea! You made my day with your mention. I almost didn't link it because of all the giant fabulous, spectacular nurseries that linked. Yippee! 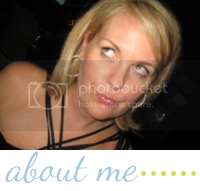 I was bummed that I "found" your blog too late to participate in the linkup. My baby's nursery is pink with a vintage ballet theme. 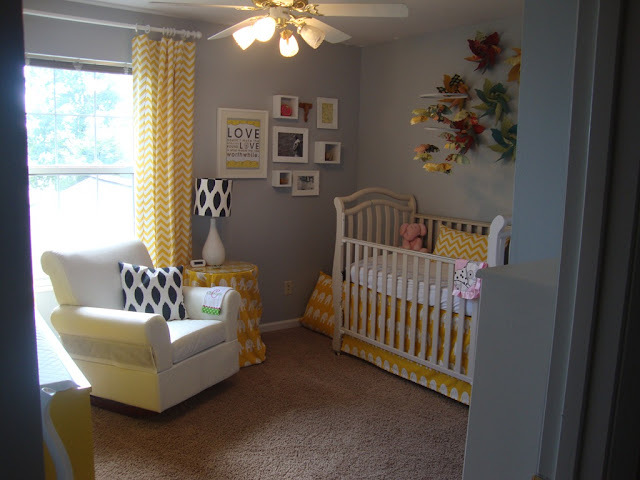 My favorite nursery above is the twin nursery. I love that classic look!